Get Ready For Your Next Client! Welcome to the World Development Systems website for bio-resonance technology, for use by quantum medicine practitioners and also for personal balancing. 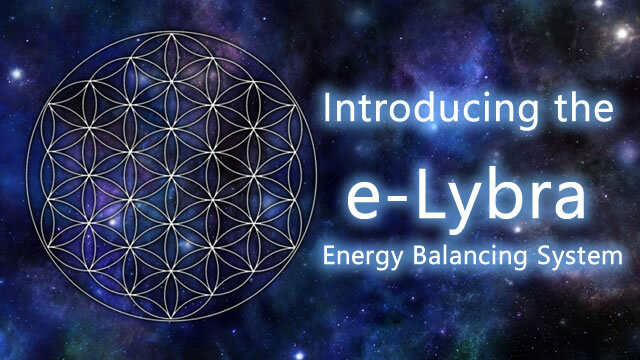 Our e-Lybra Bio-Field Balancing System is at the forefront of research and innovation into clearing blockages and interferences in the energy fields of the living body in order to promote health and wellness. Start Here! Discover more about what you can actually do with an e-Lybra system, what training you will receive, and how you can successfully run a business with it. e-Lybra is suitable for practitioners with a range of different existing disciplines, but here is an overview on the underlying concepts of energy medicine - and how this relates to specific features offered by the e-Lybra system. 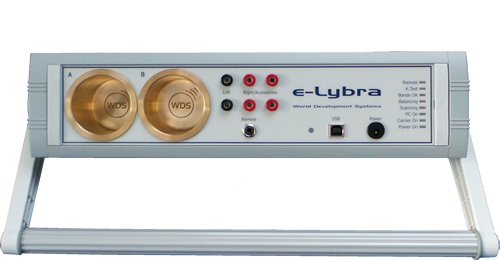 Contact us to ask more questions about investing in an e-Lybra system, or to arrange a demonstration.